Alexa is a senior this year and it is her second year on Magazine staff and the N2 Sports staff. She is also the Interact Club President, Beta Vice President, and the DECA Vice President. 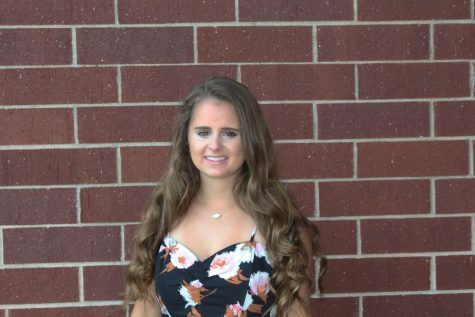 She also participates in French club, National Honors Society, Future Business Leaders of America, and has played four years on the Staley tennis team. She loves to travel and to play tennis. Her three favorite things are Coca- Cola, Cheez-its and all things Disney. Her favorite thing about being on staff is getting to learn new things to help grow her skills as a journalist.